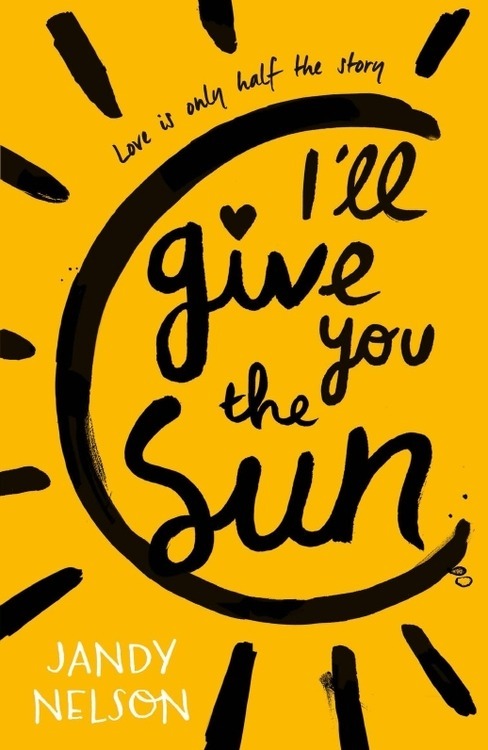 You Review: We need 10 MPers to review ‘I’ll Give You The Sun’ by Jandy Nelson – MP! This time you’ll need to go out and buy loads of tissues, more than you needed for ‘The Fault In Our Stars’. And you’ll want write down all the quotes, search for them on Tumblr and Pinterest and put them everywhere. Jady Nelson’s back with ‘I’ll Give You The Sun’, four years after her debut novel ‘The Sky Is Everywhere’. Jude and her twin brother, Noah, are incredibly close. At thirteen, isolated Noah draws constantly and is falling in love with the charismatic boy next door, while daredevil Jude cliff-dives and wears red-red lipstick and does the talking for both of them. But three years later, Jude and Noah are barely speaking. Something has happened to wreck the twins in different and dramatic ways . . . until Jude meets a cocky, broken, beautiful boy, as well as someone else—an even more unpredictable new force in her life. The early years are Noah’s story to tell. The later years are Jude’s. What the twins don’t realise is that they each have only half the story, and if they could just find their way back to one another, they’d have a chance to remake their world. Previous article One Direction: Harry, Liam, Zayn, Niall and Louis as you have never seen them before. God bless you DOCOMO. One Direction: Harry, Liam, Zayn, Niall and Louis as you have never seen them before. God bless you DOCOMO.